Ahead of the next Core Group Meeting on Thursday 15th November, we would like to get some quick feedback to help us structure the day around the topics that interest you and your company the most. Below you will find 8 questions about procurement, social value and apprenticeships. 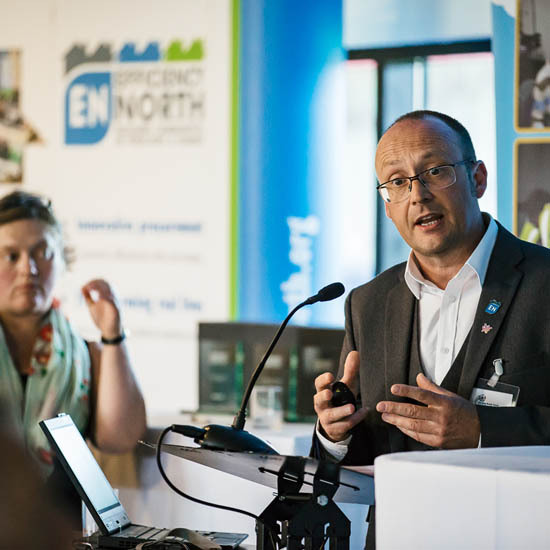 If you have any other feedback, or questions about the day, please email info@efficiencynorth.org and we will try to get back to you as soon as possible. What would be your first choice session topic? What would be your second choice of session topic? When looking for procurement options, what is most important to you? What innovations in the industry interest you most? How do you provide social value in your workplace, industry, or community currently? Have you heard about Shared Apprenticeship schemes before? Have you heard about the Academy model for apprenticeships before? Is there anything not listed here that you would like to see covered in future Core Group Meetings?